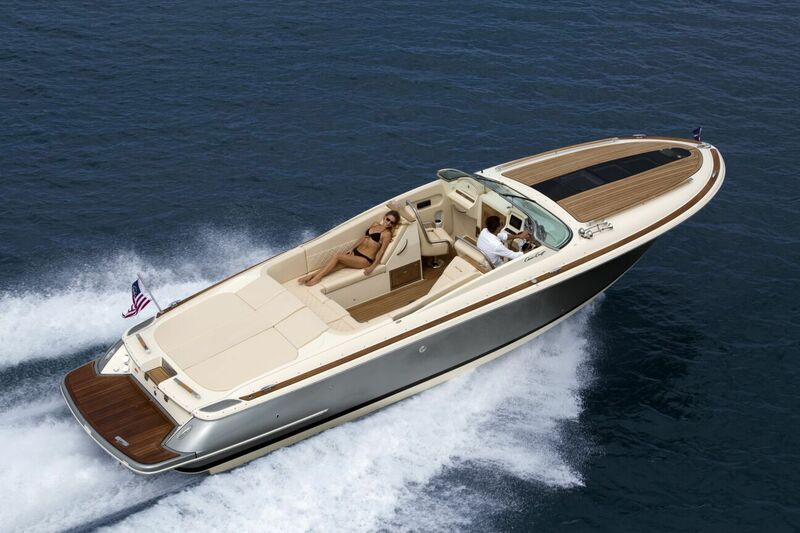 If you ever get a chance to get aboard the Chris Craft Corsair 34, do not miss the opportunity. We took some time to explore this work of art, and realized that every moment spent on this Chris Craft boat was well worth the time. 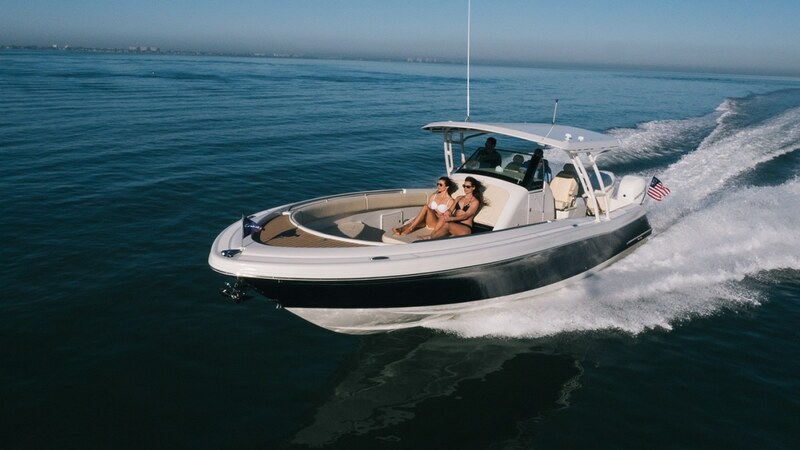 The Chris Craft Corsair 34 made its debut in 2012, and continues its winning streak even with the recent model launched in 2017. There are many boat lovers out there who would prefer ample space for entertaining and relaxing, instead of spacious berths. The Corsair 34 is a welcome change, as it is perfect for a day-cruise as well as an overnight excursion.